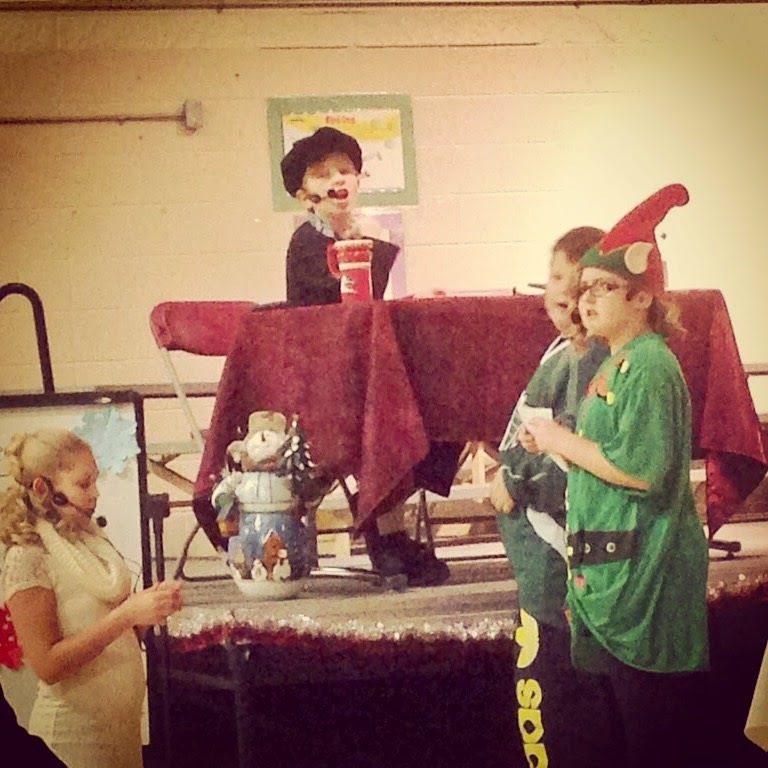 There is an unmistakable magic about the school Christmas concert. Hundreds of parents, grandparents and siblings pile into the gymnasium and wait on pins and needles for little Mike or little Molly to appear from the side door and take their place on the choral risers. It is a time honoured tradition that is imprinted in our own memories from when we were kids, and in the memories of our parents - now grandparents - the generation previous. 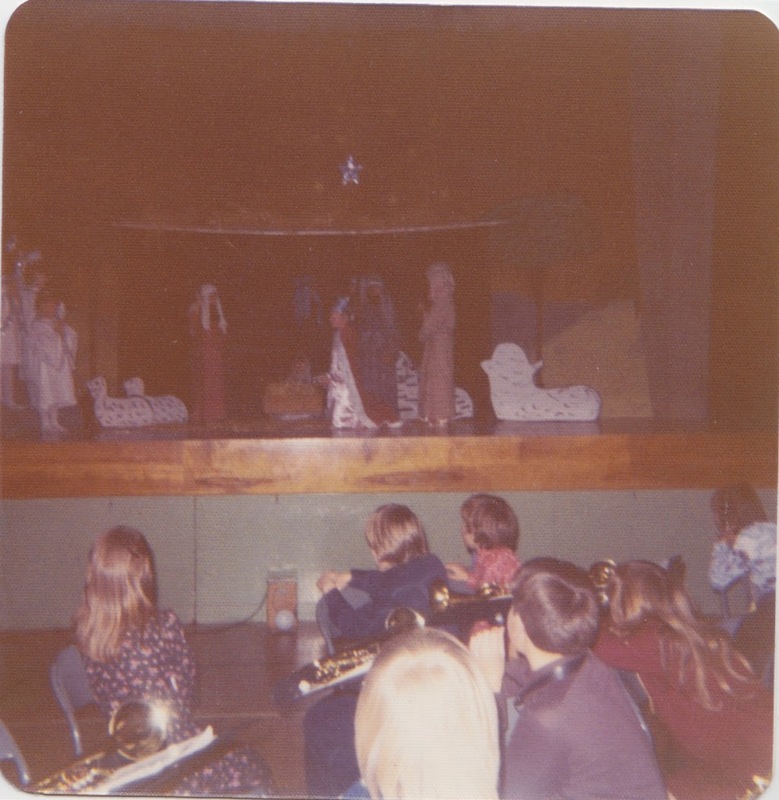 I had my first role in the Nativity play at Assiniboine School in Kamsack, Saskatchewan. I think I was one of the Three King in the classic biblical story. It was such a big deal to get in front of people in a funny costume and speak words that I had memorized. 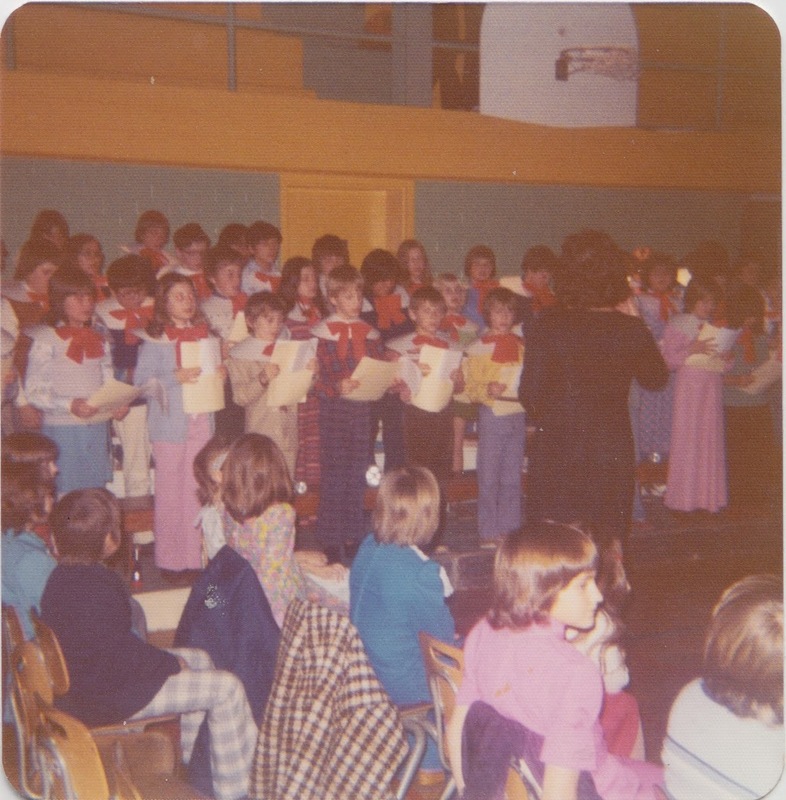 The strong memory was of a Christmas concert where we had to walk in with this collar around our neck holding a flashlight at our chests, allowing the light beam to illuminate only our faces in the darkened gym. We sang "It Came Upon A Midnight Clear" marching into that space, hushed with anticipation and excitement. 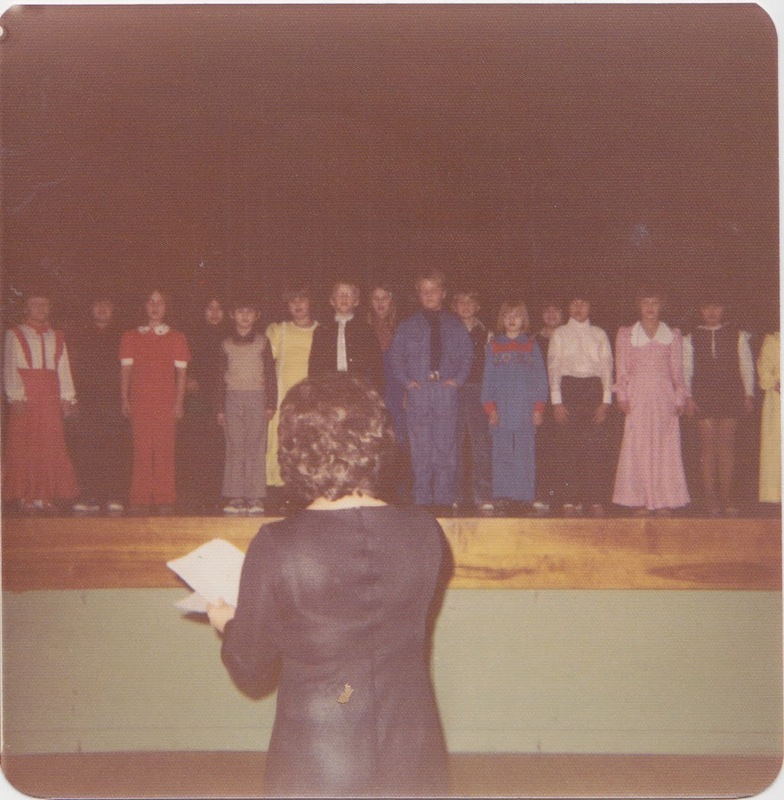 So many memories from 40+ years ago are without form, shapeless and elusive, but this school Christmas concert is still very much in focus and sharp, as if it happened last week. We attended the Dr. Clark Christmas Concert last night as Ben was playing grumpy Old Man Winter, providing an entertaining narrative between songs with four other students. We missed last year's seasonal celebration - it was a Les Mis rehearsal night - but we've been attending regularly for over 10 years. 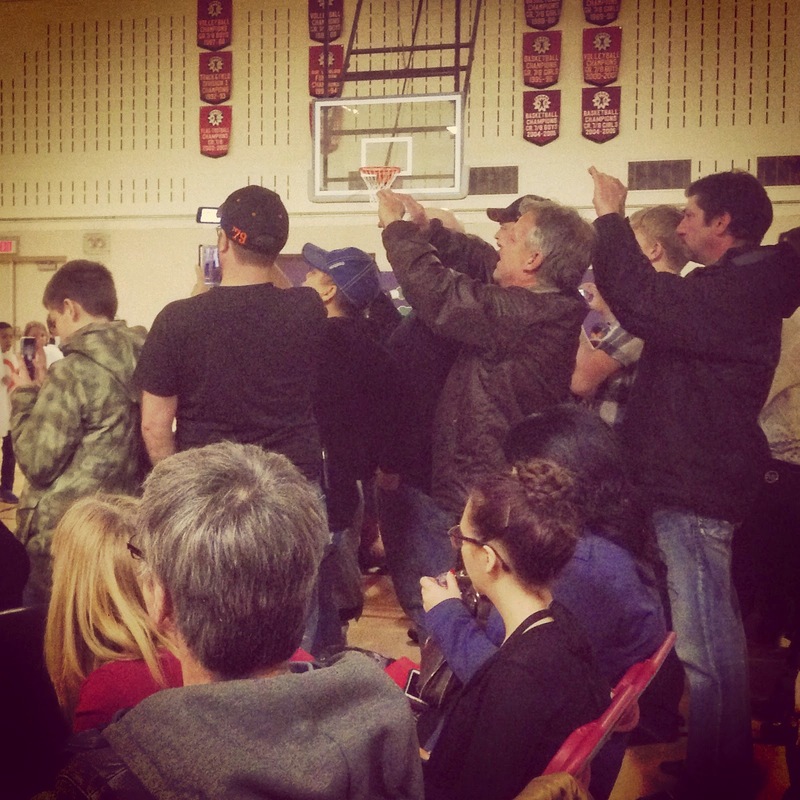 It was a full gymnasium with likely 600 or 700 people in attendance. My favourite thing about it, apart from the Grade 2 choir who knocked it out of the park, was watching the paparazzi papas intently capturing every second of their kids' shining moments. I wonder where all that footage goes and where it will end up years from now. I don't have to wonder what it means to the little ones. They felt like stars walking into the gymnasium filled with family, friends and teachers, each proudly wearing their best and eagerly looking out into the crowd trying to find their family. 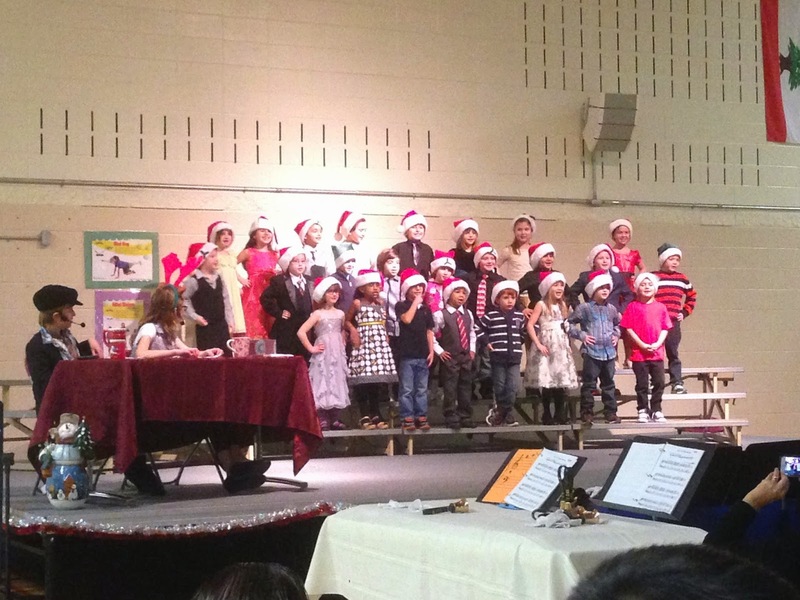 Putting these school Christmas concerts together is a lot of work, a labour of love that really is part of the growing up in Canada experience. 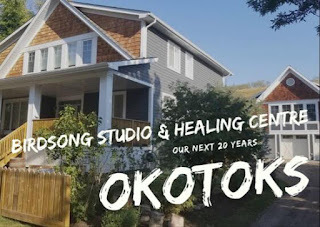 From the late Mrs. Zipchain from Assiniboine School in Kamsack to Ms. Blais at Dr. Clark, music teachers will forever hold a place in our hearts for helping to shape these magical and unforgettable moments of parental bliss and childhood wonder.